Quantum mechanics explains how some phenomena occur which are not part of everyday experience. The ammonia molecule can flip when ordinary logic suggests it should not be able to do so. 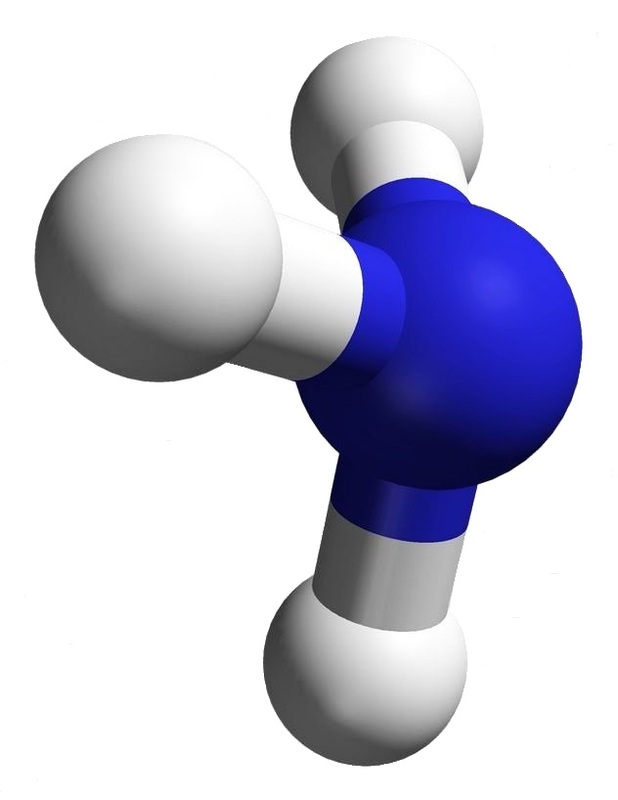 When most people think of ammonia, they think of a household cleaner. Actually, ammonia is a gas. The household cleaner is a dilute solution of that gas in water. Chemists would call that ammonium hydroxide. Ammonia has the very simple chemical formula, NH3. That’s the formula; but what’s its structure? How would you draw it? 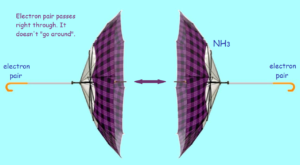 Would you draw it like an airplane propeller with the nitrogen being the hub and the tips of the three blades the hydrogen atoms? That would be a logical guess — but it wouldn’t be totally accurate. Look at the image associated with this article. 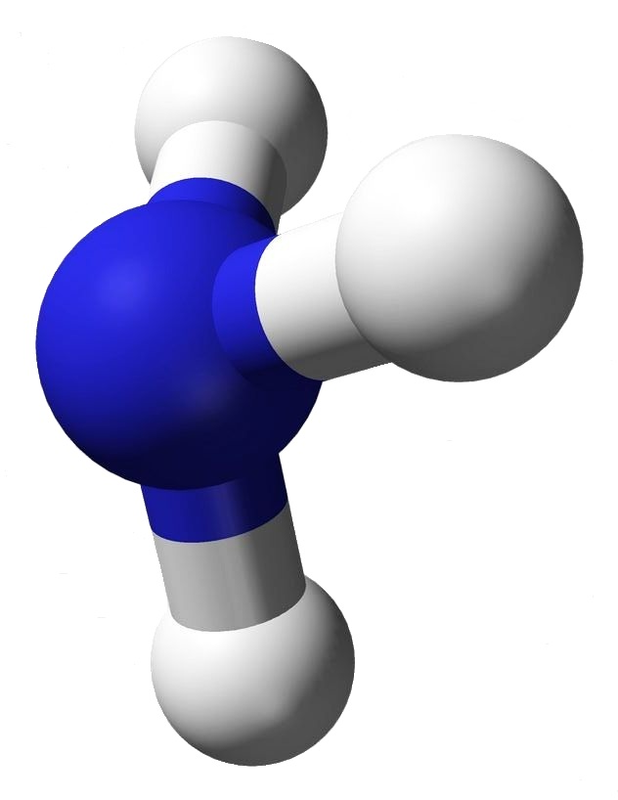 The structure for ammonia looks more like a tripod with the legs being bonds to the feet, the hydrogen atoms. At the top of the tripod the two dots stand for an electron pair. That pair is what prevents ammonia from being a flat or planar molecule. Electrons collect in orbitals (s, p, etc.) and groups of orbitals form shells (1, 2, etc.). When all the orbitals in a shell are complete, that shell is closed. Shell 1 closes with a mere 2 electrons. This leaves five other electrons in an unfilled shell, since the p orbital can hold up to 6 electrons before shell 2 is closes. Shell 2 has 2 s-electrons and 3 p-electrons available to bond to other atoms. 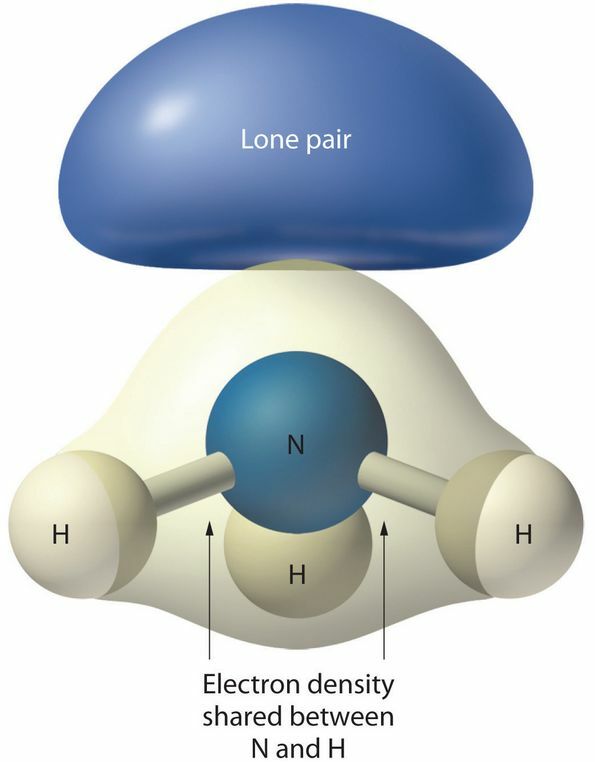 Three of the five electrons bond to hydrogen atoms, while the other two remain as a non-bonded pair. From spectroscopic test results, an interesting discovery was made concerning ammonia. 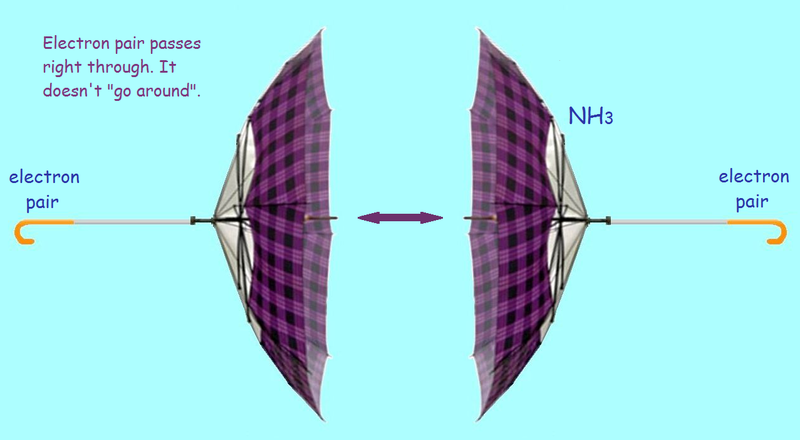 Under the right conditions, ammonia molecules can be flipped. To visualize this, imagine you are looking at an open umbrella from the side. A strong wind comes along and turns the umbrella inside out! For an ammonia molecule, this would mean the hydrogen atoms are now above the nitrogen. But wait! What happens to the electron pair? A most amazing thing happens. It tunnels through the nucleus to the other side. Then it tunnels back again. The process repeats and repeats. In fact, quantum oscillations take place between the two states. The ammonia flip is discussed by the famous physicist Richard Feynman. Does temperature affect this tunneling phenomenon? That’s fascinating. 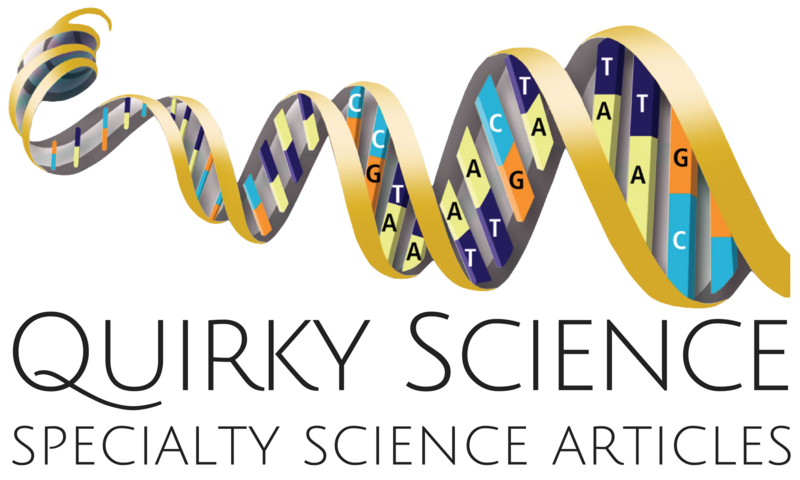 One of my husband’s friends likes discussing quantum mechanics (purely as a layperson reading books on the subject). Must save this for him to see.